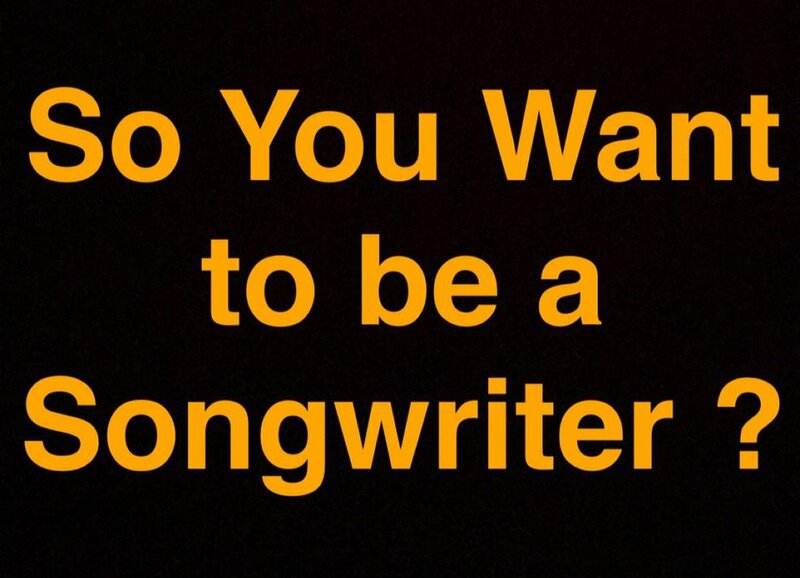 So You Want to be a Songwriter??? Songwriting, one of the most lucrative and residual sectors of the music creation process temps many new comers and lovers of this crazy entity we call music. However, songwriting is no easy task, it can be taught but it's better if its' innate to you and your being. Songwriting presents many complicating factors; take a look at some helpful videos below to help aid your understanding and forewarn you of any prerequisites you should know before you embark upon your writing journey. Artist Managers: What is their Role and Do You Need One?